If you are looking for the best way to see the Oberammrgau passion play in 2020, look no further. YMT Vacations offers two escorted vacations featuring this must-see event, which takes place once every 10 years in one of Germany’s most idyllic mountain towns. 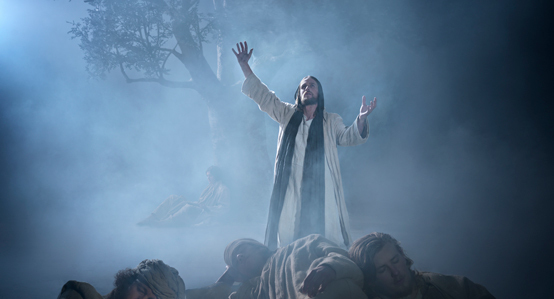 Witness the live performance, with a cast of 2,000 locals, that dramatically depicts Christ’s final days, then continue on an escorted European tour to romantic Italy or blissful Austria.